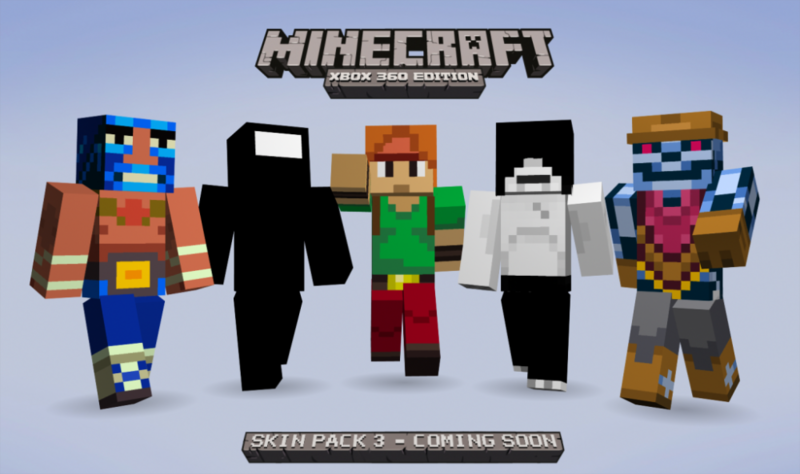 Skin Pack 3 for Minecraft: Xbox 360 Edition was announced this afternoon on PlayXBLA, including The Dishwasher skin, and we’ve been eagerly waiting to share this announcement. This is exciting because other than my hand-made figurine, plushie, and the stereoscopic 3D setting in Vampire Smile, this is the first time The Dishwasher has been in three dimensions. OK, those are a lot of “other thans”, but this is the first video game 3D Dishwasher. The stereoscopic 3D doesn’t entirely count because it’s 2D with parallax magic. 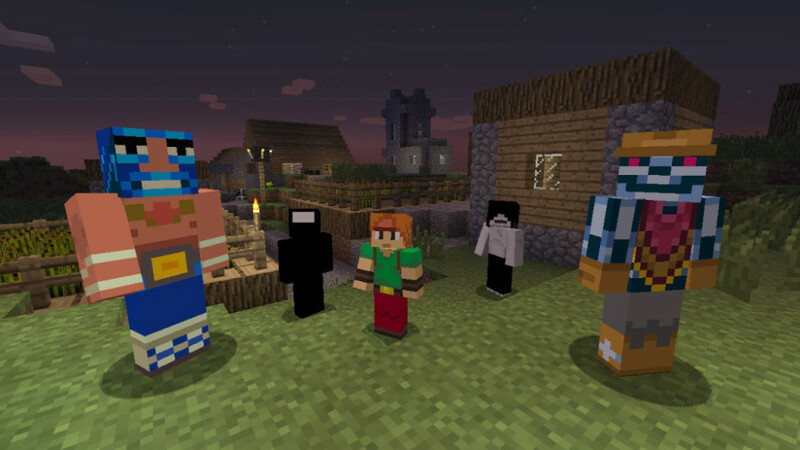 Dishy, among other skins announced, will be available in the upcoming Skin Pack 3 for Minecraft: Xbox 360 Edition this Friday, October 19th! Fun fact: We made The Dishwasher texture ourselves for the skin pack!